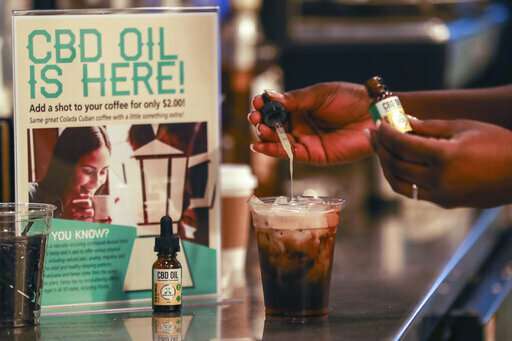 U.S. regulators say they're exploring ways CBD could be used legally in foods and dietary supplements, and will hold a public hearing on the cannabis compound next month. For now, the agency has said CBD is not approved for use in foods and dietary supplements. It also notes health claims need to be approved, and has sent warning letters to companies making illegal, unapproved claims about products with CBD.